Last week Hillary Clinton met with members of the Black Lives Matter movement in New Hampshire after she locked them out of her event. The awkward exchange was caught on video. 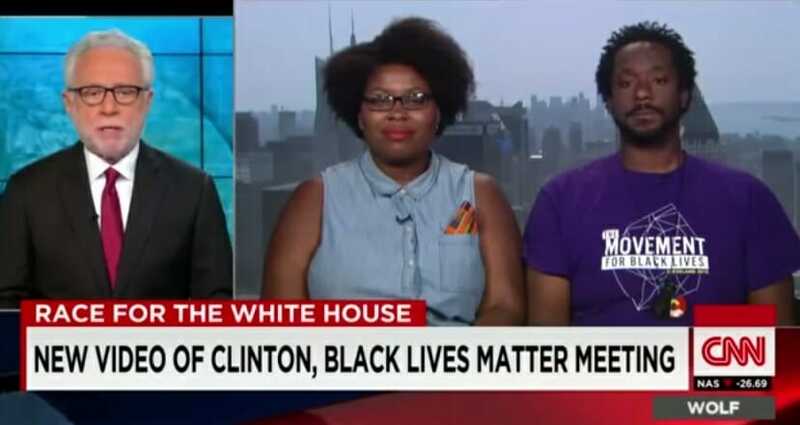 Today Wolf Blitzer interviewed the #BlackLivesMatter grievance activists on CNN. 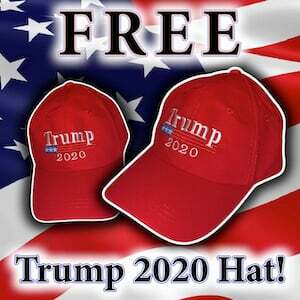 The far left activists were disappointed with the meeting.